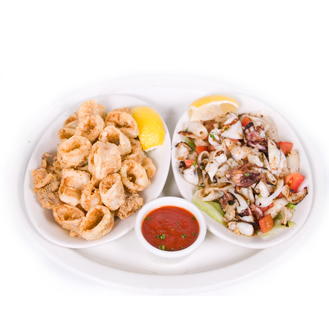 "Linguini has oodles more clams than at most places…"
"The staff aims to please... so does the Boneless Chicken Vesuvio!" 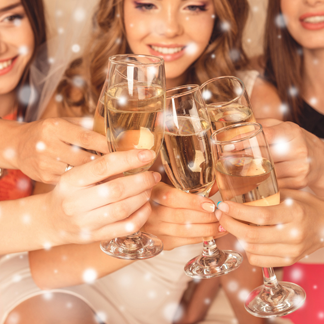 naughty or nice, great choices…!" enjoy hospitality at it's best!" 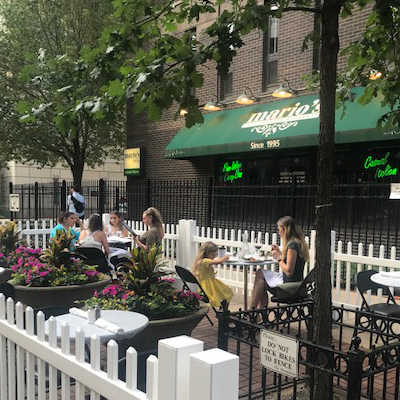 Mario's Table truly makes diners feel comfortable and welcome. greeting old friends and 'making' new ones. 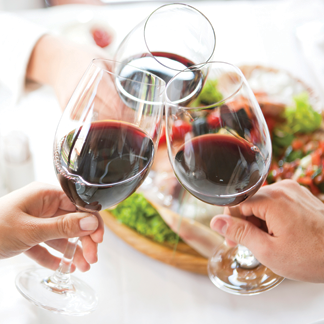 Celebrate any occassion at our cozy Italian restaurant. 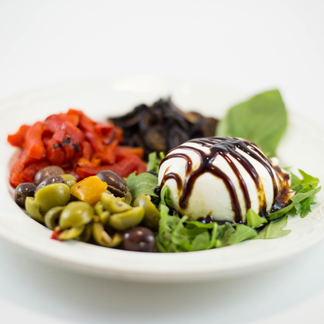 A creamy ball of fresh burrata, sliced dried figs, roasted red peppers, and mediterranean olives, drizzled with a balsamic reduction. 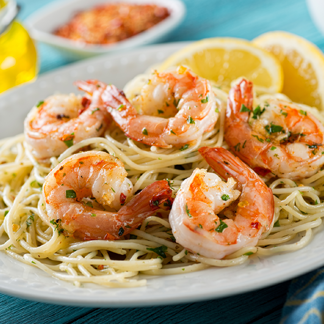 Traditional garlic shrimp, gently broiled and served over angel hair aglio olio. 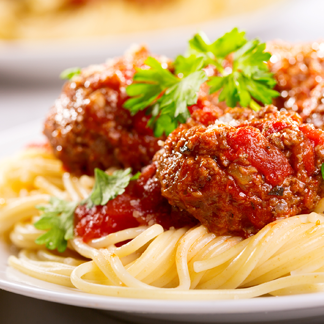 Traditional spaghetti and meatballs served with warm Italian bread. The comfort dish you just can't resist. 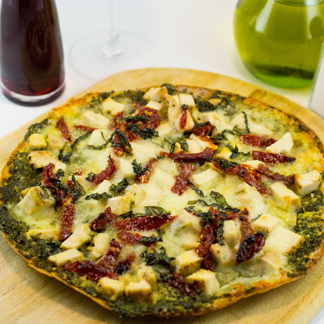 Traditional pizzas like margarita and primavera pizza, to pesto and white pizza's, whatever your favorite we have it at Mario's Table. Check the weekly specials to see this weeks pizza design. 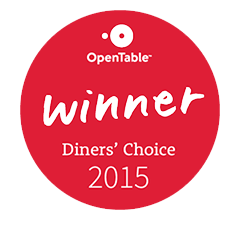 Winner of 2015 Diner's Choice. At Mario's Table why wait for the weekend? We offer many grilled, vegetarian, and gluten free options. See who's excited about Mario's Table! Our dining room and bar are open 4:30pm - 10:30pm Monday thru Saturday. We are closed Sundays and Major Holidays.